You probably know that you can communicate with your students in Carmen either by sending them an email using the CarmenCanvas “Inbox” or by posting an announcement. But which one is better? Best practices in online communication with students say that general class information should be shared using the Announcements tool where all have access to it at any time, and the instructor should make clear from the beginning of the term that the onus is on the student to check the course announcements regularly (perhaps daily). Emails can get caught in a spam filter, be misdirected, or simply ignored. 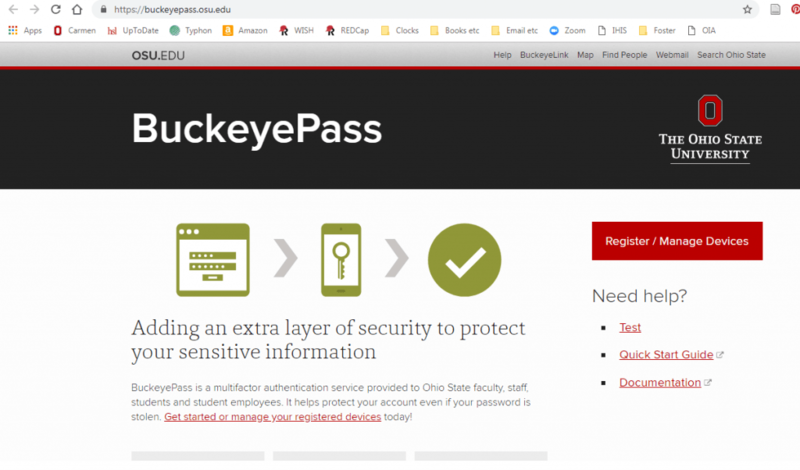 Of course, information of a more private nature which is intended for an individual student should be sent by email to that student, and ODEE’s recommendation is that we use the student’s lastname.#@osu.edu email address. They also recommend not sending FERPA data (such as grade information) via email but to instead keep it in Carmen and tell students where they can look for grade data and feedback. Are you working on your Carmen course content for the upcoming semester? The Office of Distance Education and eLearning has some useful templates and information you might be interested in. Check these out! 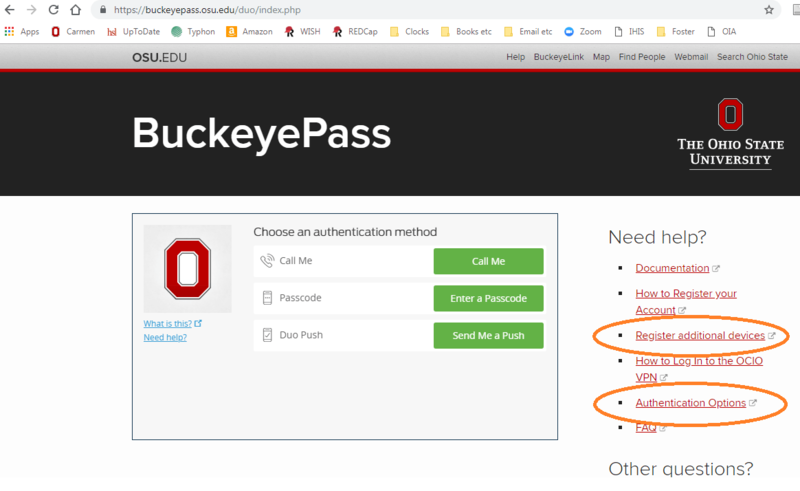 Log in to Carmen first in order to access the Canvas Commons resources below. Provide information to your students about services related to academic success, tech help, community resources, and health. This resource imports as a Content Page in your Carmen course and can be placed in Modules. Help your students understand what the expectations are in online learning. Keep the parts of the module you like and delete the rest. 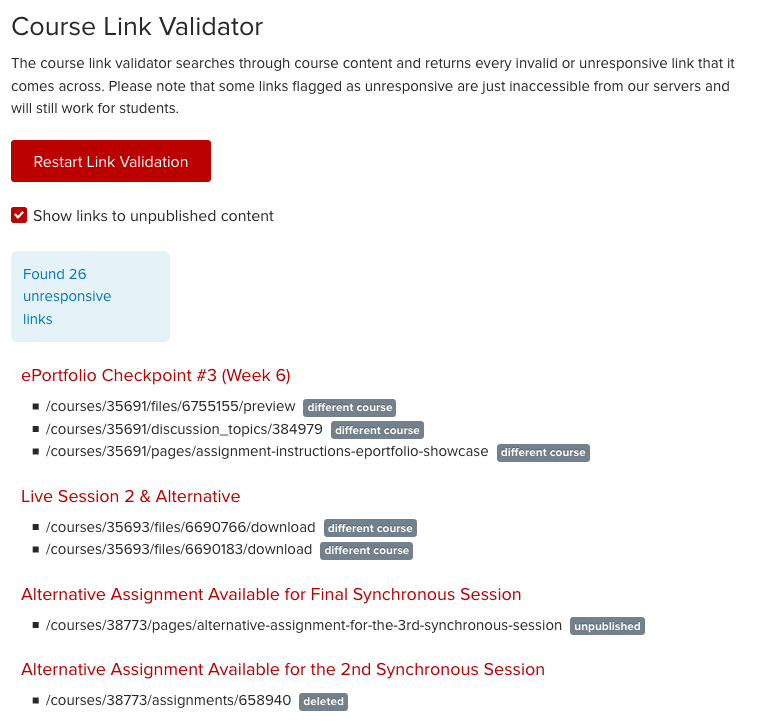 This template is a good place to begin in Carmen with any online course development, and it also serves as a good model for revision or reorganization of existing fully online courses. 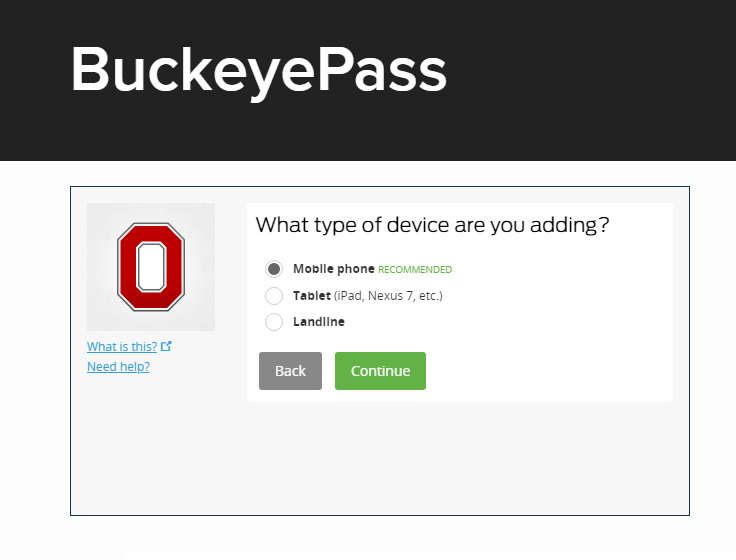 You’ll be asked to log in with your university credentials to view this template. If you want to see it in action in your own view of Carmen, create a master course, and import the template into it. Looking for more Carmen templates? 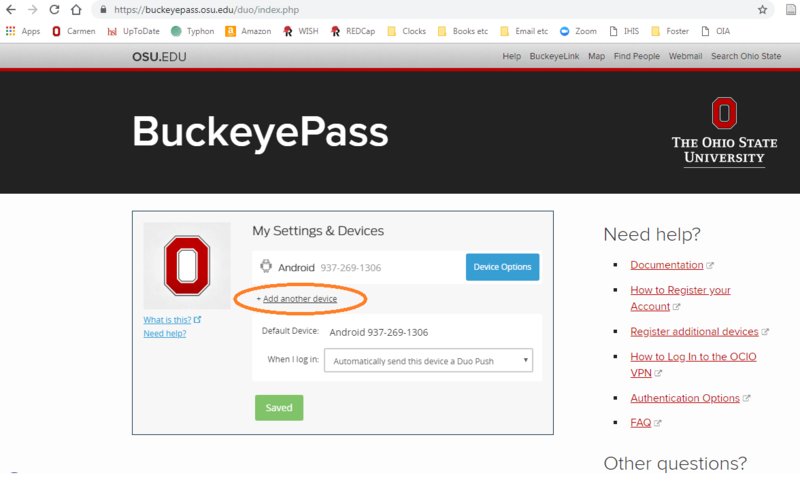 Try going to Canvas Commons, uncheck the “Show Public Resources” button, and enter the terms OSU Carmen in the search field. You’ll find templates from a basic homepage to a resource-heavy course. Browse the available course models and see if one seems right for you. Create as many master courses as you need to import the templates you are interested in.